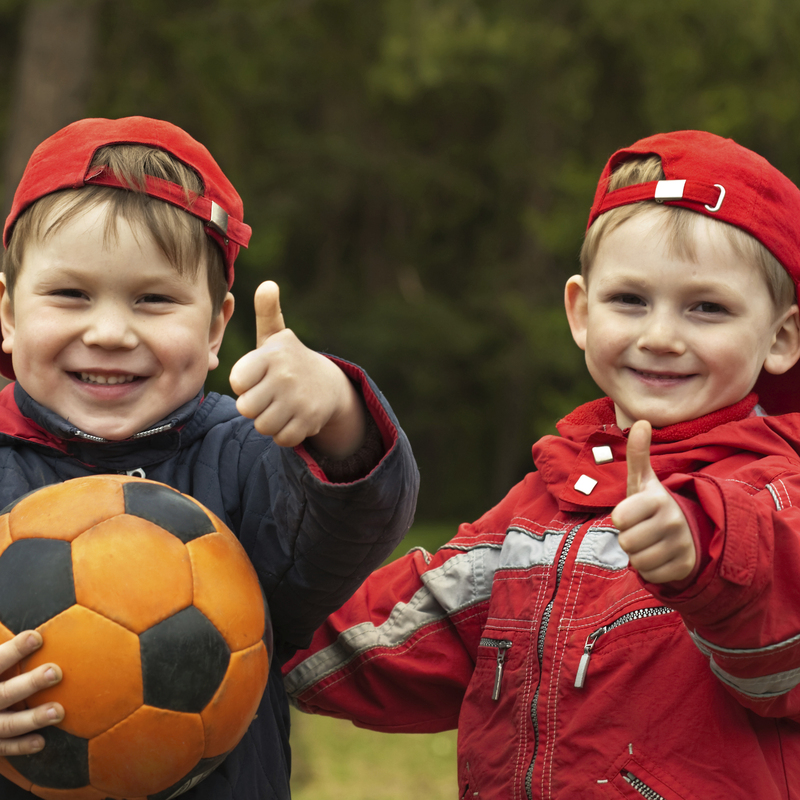 Help your little soccer player discover teamwork! Even the youngest kickers can learn the basics of soccer while performing drills and playing mini games. 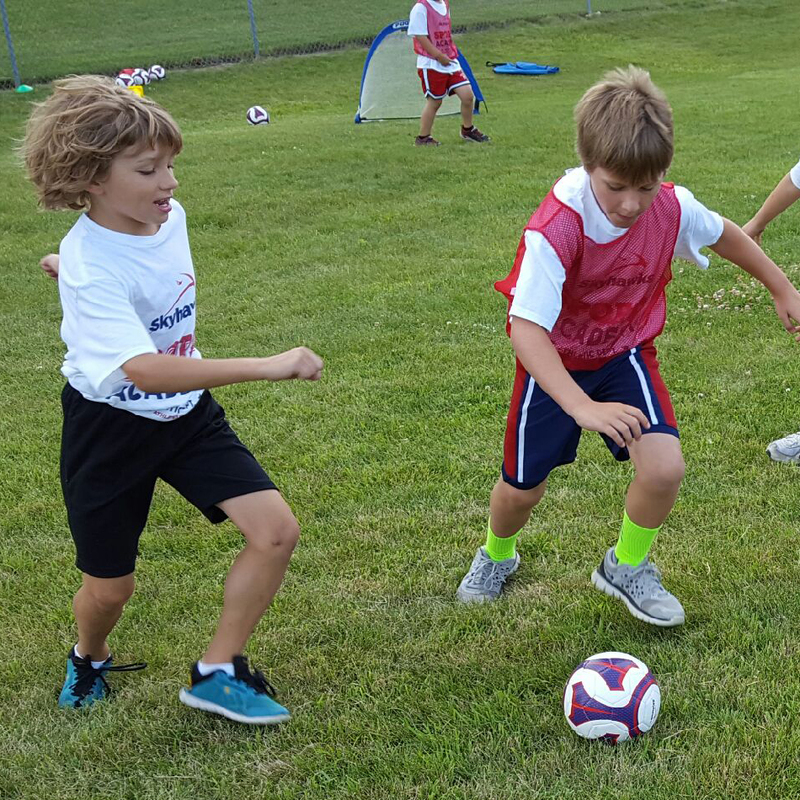 Help your young soccer player learn the art of teamwork! 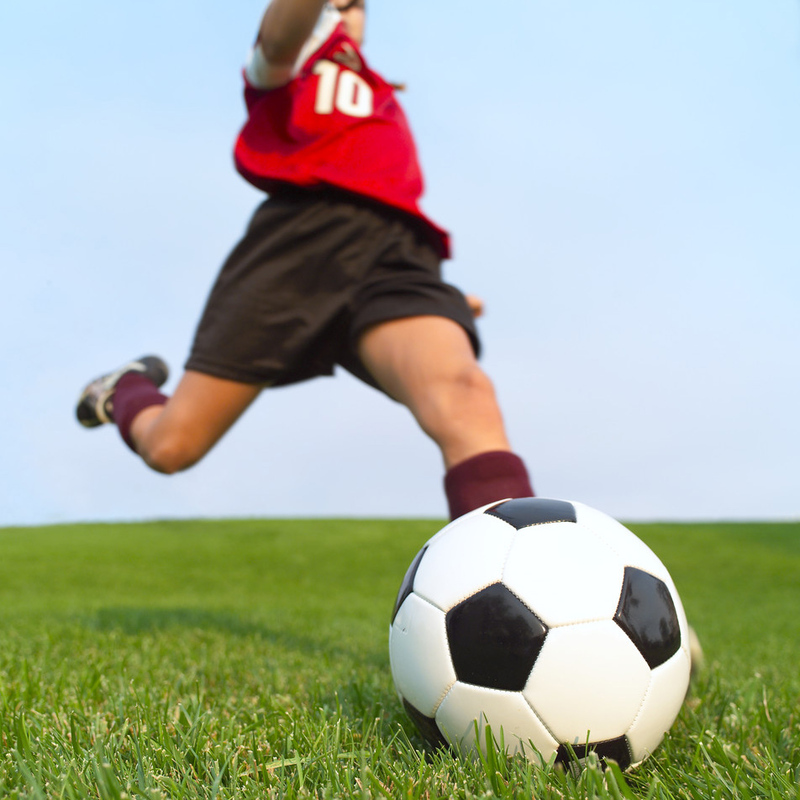 Your player will learn the basics of soccer while performing drills and playing mini games. Practice with your team to be the best you can be! 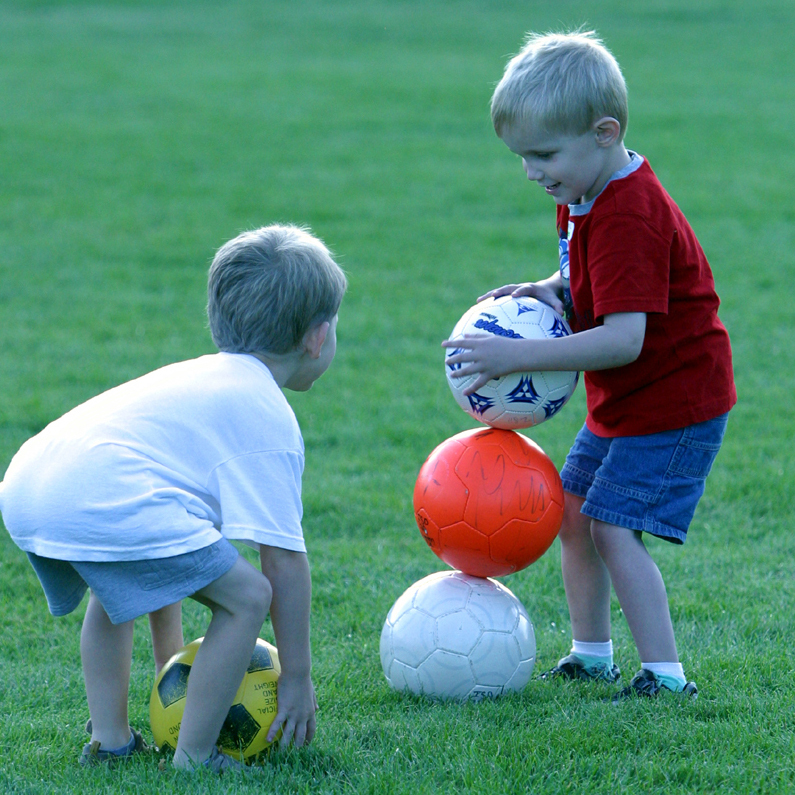 Learn the basics of soccer while performing drills and playing mini games. Play Ball! Introduce your child to the basics of T-ball. Sessions will focus on learning the basic skills of hitting, throwing and fielding, with mini games later in the season. 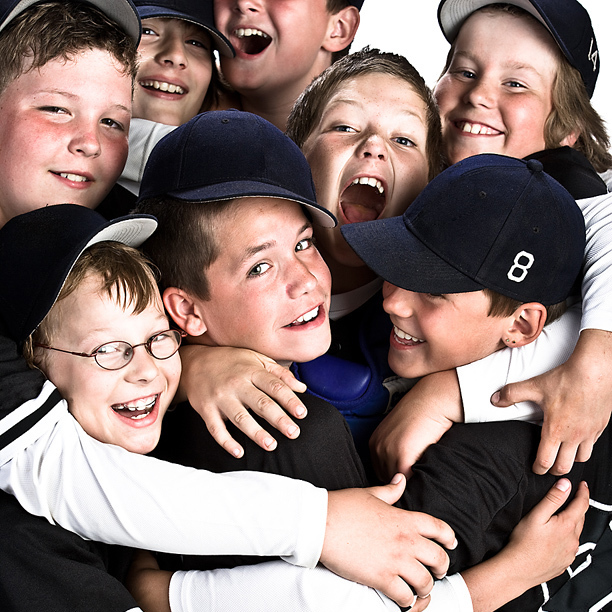 This program is for the player who is moving from T-ball to coach's pitch baseball. Sessions will include skill development of hitting, throwing, fielding and mini games. 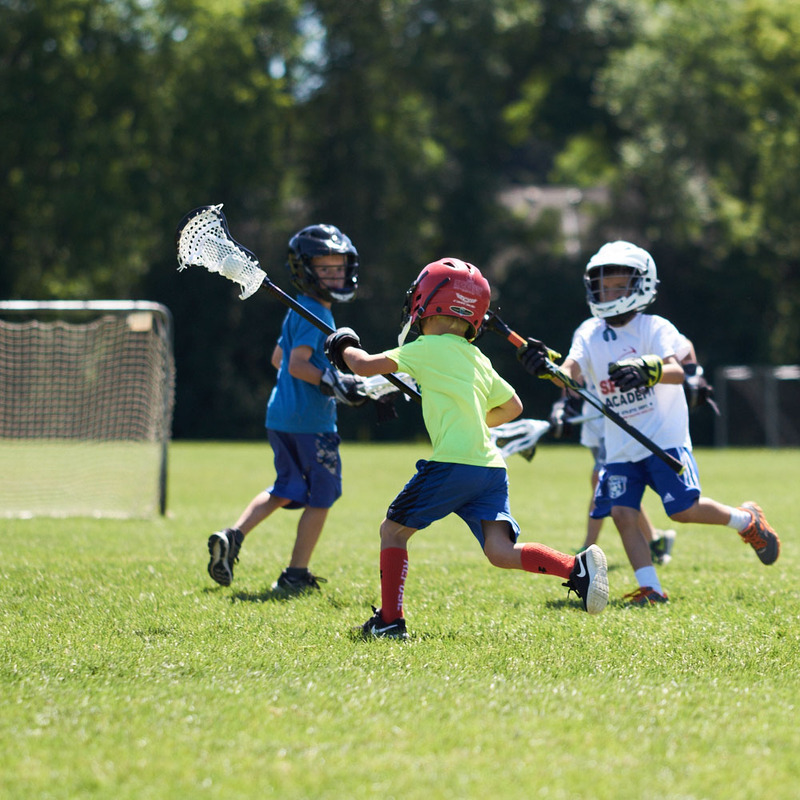 Your young athlete will learn the core components of passing, catching, defense and more in a fun and positive environment. 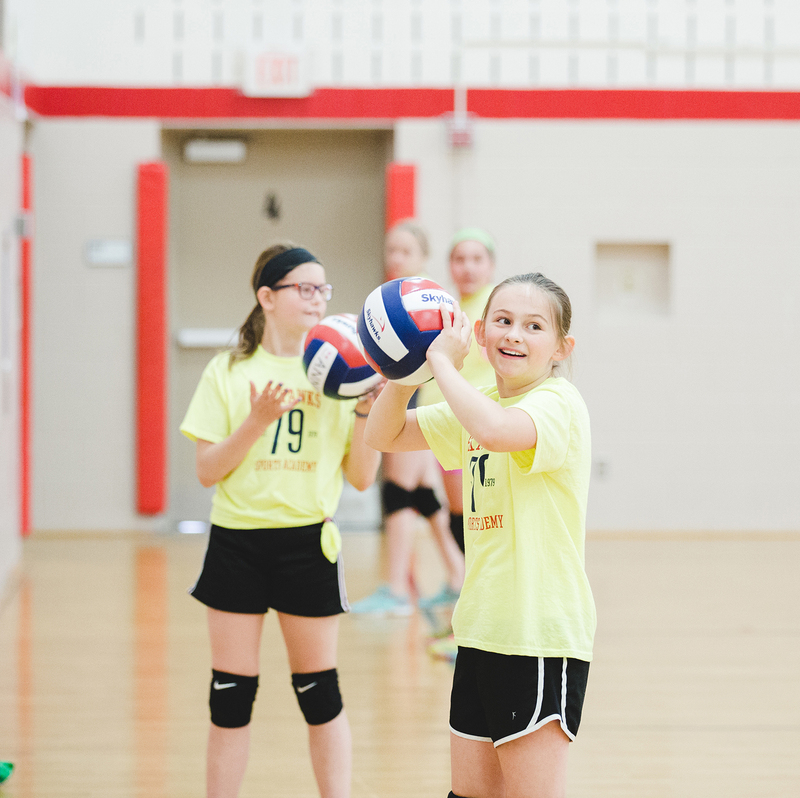 All aspects of Skyhawks volleyball are taught through drills and exercises that focus on bumping, setting, hitting, and serving. 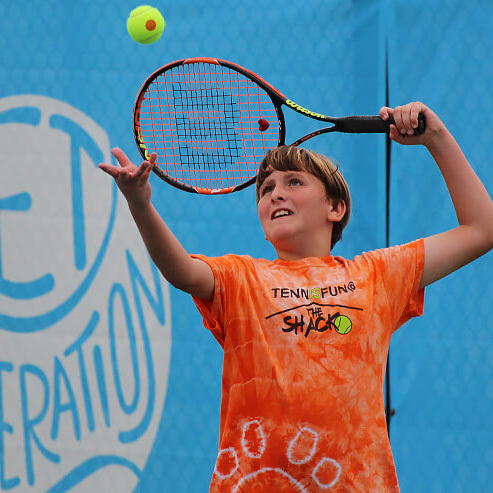 This co-ed program is designed for the beginning and intermediate player. Snowplow Sam levels are designed to help the preschool skater develop preliminary coordination and strength necessary to move on ice. Snowplow Sam 1 is designed for skaters with little or no experience. This level introduces how to stand, sit, fall and get up on and off the ice, marching and dipping. Snowplow Sam is for new skaters who have rarely or never been on skates. It is designed to help the preschool skater develop preliminary coordination and strength necessary to move on ice. Snowplow Sam 2 begins the process of marching, dipping while moving, wiggles, swizzles, weight shifting, and glide. Snowplow Sam is for new skaters who have rarely or never been on skates. It is designed to help the preschool skater develop preliminary coordination and strength necessary to move on ice. Snowplow Sam 3 is designed for a skater who can move along the ice in strides with long glides, multiple forward and back swizzles in a row, snowplow stop, and curves. Basic Skills teaches the foundation for figure skating, hockey, and speed skating. 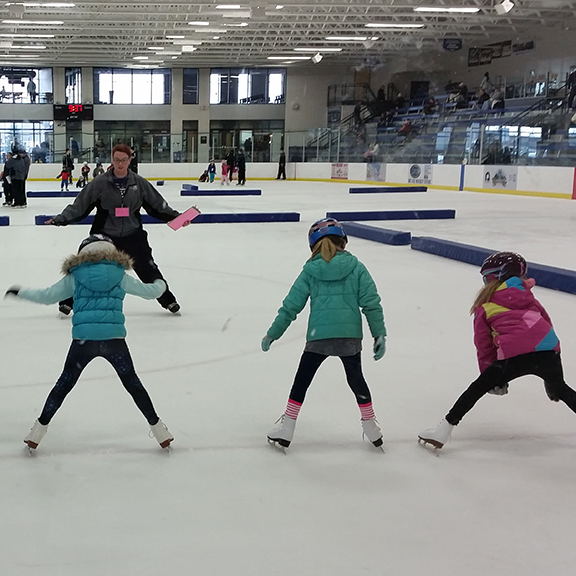 Basic 3 skaters learn basic fundamental moves through a series of progression, stroking, half swizzle pumps, moving two-foot turns, backward one-foot glides, backward snowplow stops, forward slalom and pivots. Basic Skills teaches the foundation for figure skating, hockey and speed skating. 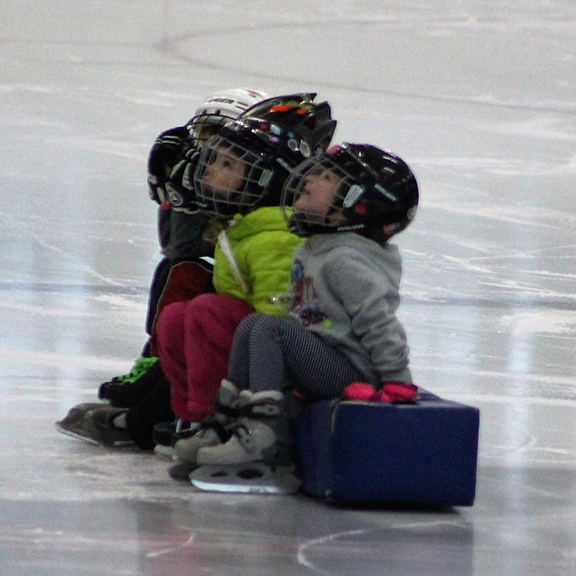 Basic 4 offers beginning advance level skills; figure skates required as toe pick is used. Skills include inside and outside edges, crossovers, backward half swizzle pumps, backward one-foot glides, beginning two-foot spin, and forward lunges. Jrs 1 | age 4-6 Hockey classes require student to march and glide a full body length and must have passed Sam 2 or Basic 1. Hockey Jr 1 is designed for beginner skaters age 4-6 who want to play hockey, are able to stand, march and glide on skates. Class teaches the fundamentals of hockey skating including basic hockey stance, fall/recovery, glides and dips, forwards swizzles/double c-cuts, T-pushes, snowplow stop, half turns and proper stick holding. Jrs 2 | age 4-6 Hockey classes require student to march and glide a full body length and must have passed Sam 2 or Basic 1. Hockey Jr 2 is for age 4-6 and is designed to teach the fundamentals of hockey skating. Hockey Jr 2 builds on strides using V-pushes, one-foot push and glides, forward c-cuts, backward hustle, swizzles/double c-cuts, moving snowplow stops, scooting or skateboard pushes on circle. Begin stick pass/receive. Hockey Advance 3 is a semi-advanced level in which skater does lateral crossovers marches, forward and backward c-cuts on circle, forward inside and outside edges on half circles alternating feet, backward snowplow stops and hockey stops. Skating with stick and puck control incorporated. Advance 4 Skaters must have passed Hockey Advance 3. Hockey 4 is an advanced skating level using quick starts, long crossover glides (both directions, forward and backward), hockey stops with speed, and Mohawk pivots from powerful, full strides. Skating with stick and puck in all drills. Basic Skills teaches the foundation for figure skating, hockey, and speedskating. Basic 1 is the first of two introductory levels for new skaters with no prior skating experience to build confidence while learning to skate. Sit and stand on ice, marching, gliding, dipping, wiggles and swizzles, and beginning snowplow stop. 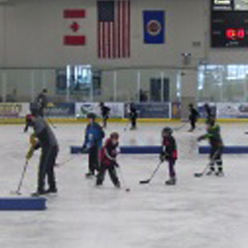 Basic Skills teaches the foundation for figure skating, hockey, and speedskating. Basic 2 introduces scooter pushes, one and two-foot glides, rocking horse, backward swizzles, two-foot turns from forward to backward in place (both directions), and moving snowplow stops. 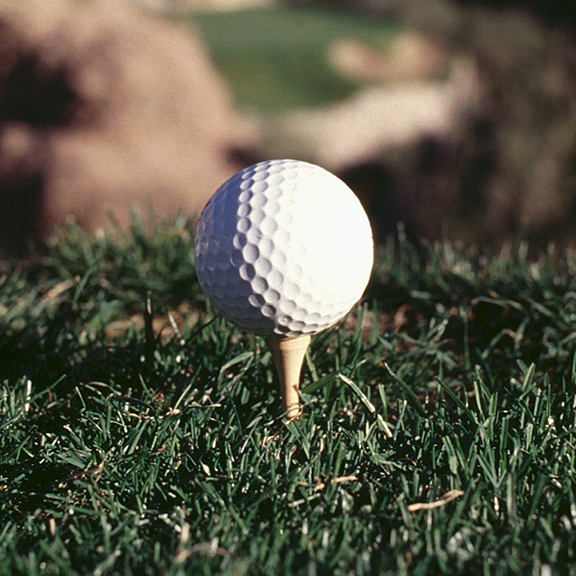 Group Golf Lessons are geared for adults who have some golf experience, but would like to brush up on their skills. Have fun in a stress-free group environment while honing the fundamentals of putting, chipping, pitching, and full swing. 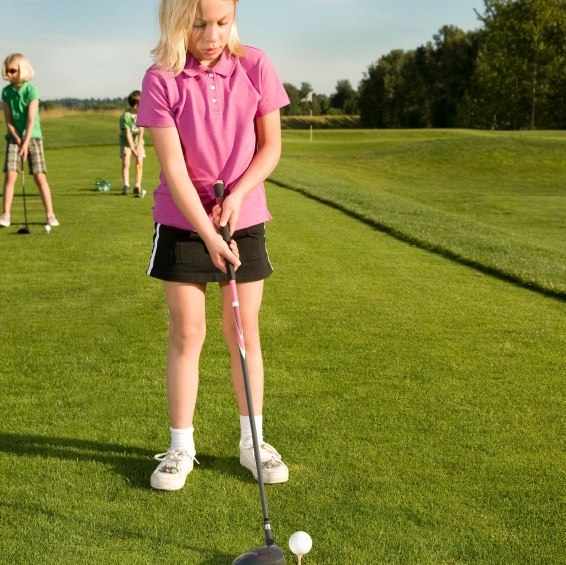 Join us at the course this summer to learn the fundamentals of golf! Compete in skills competitions and stations to develop your skills in putting, chipping, bunker play, and full swing. Beginner 1 Hockey classes require student to march and glide a full body length and must have passed Sam 2 or Basic 1. Hockey Beginner 1 is designed for beginner skaters age 7+ who want to play hockey, are able to stand, march and glide on skates. Class teaches the fundamentals of hockey skating including basic hockey stance, fall/recovery, glides and dips, forwards swizzels/double c-cuts, T-pushes, snowplow stop, half turns and proper stick holding. Beginner 2 Hockey classes require student to march and glide a full body length and must have passed Sam 2 or Basic 1. Hockey Beginner 2 is for age 7+ and is designed to teach the fundamentals of hockey skating. This class builds on strides using V-pushes, one-foot push and glides, forward c-cuts, backward hustle, swizzles/double c-cuts, moving snowplow stops, scooting or skateboard pushes on circle. Begin stick pass/receive. 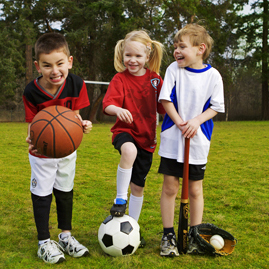 Introduce your little one to the sports of soccer and T-ball. 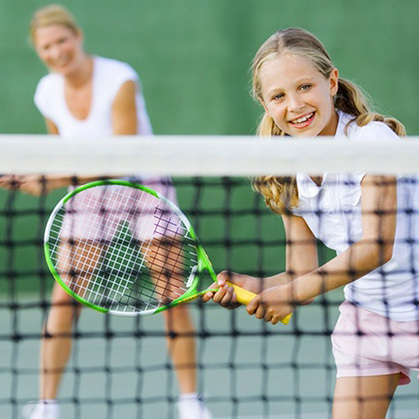 Your little athlete will learn the basics of the sports while playing fun and active games. Play Ball! This class is perfect for the player who is ready to face live pitching. Sessions will include skill development for all aspects of baseball. 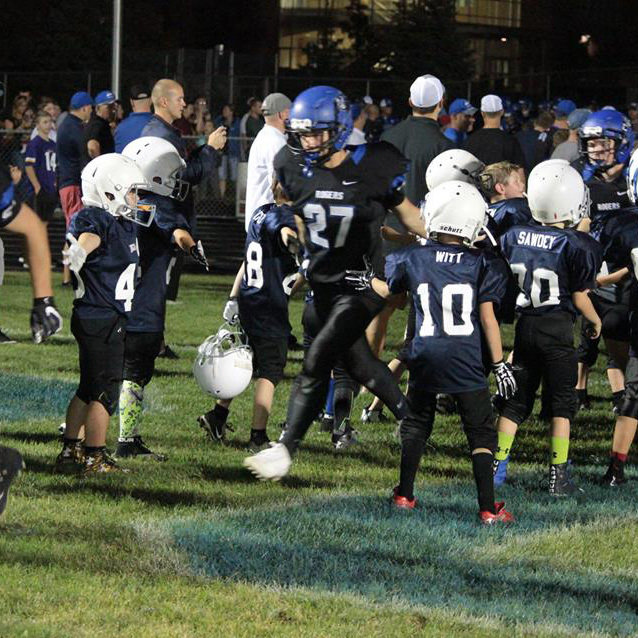 Gear up and get game-ready with this padded 4-day camp emphasizing proper football fundamentals. Participants will be issued equipment (helmets, shoulder pads, etc). Final day culminates in a scrimmage vs. Zimmerman High School. Registration is based on the grade the student will enter in the fall. Shape up with this 3-week course designed for football players entering 6th, 7th or 8th grade in the fall. 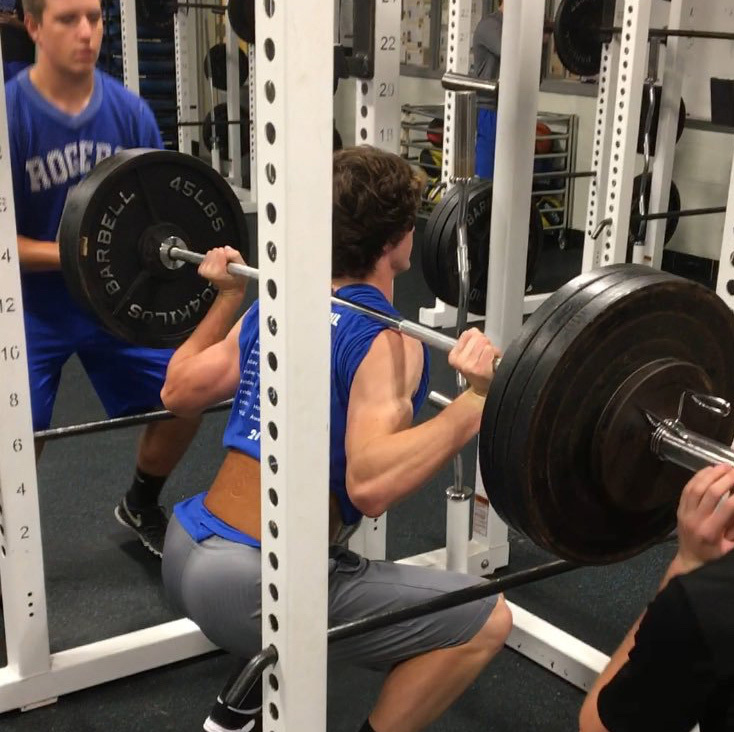 Split your time between the weight room and working on speed, agility, and football skills. This 7-week course is designed for the competitive High School athlete who wants to work on speed, agility and/or sport-specific work. 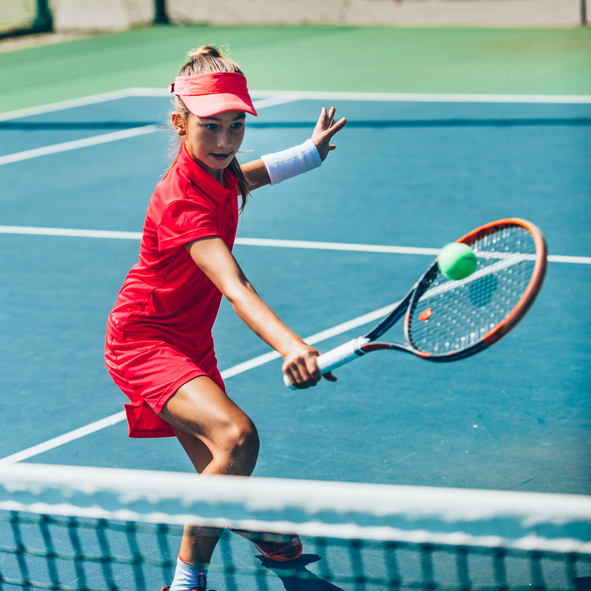 Give your young athlete a positive first step into athletics! 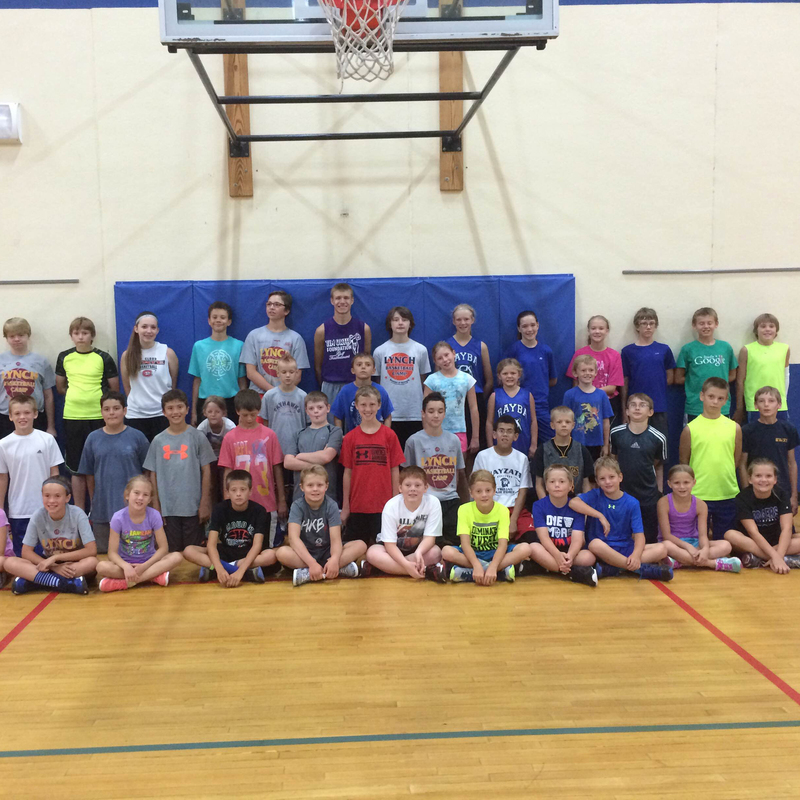 Students explore soccer, t-ball and basketball in a safe, structured environment with a lot of encouragement while focusing on fun. 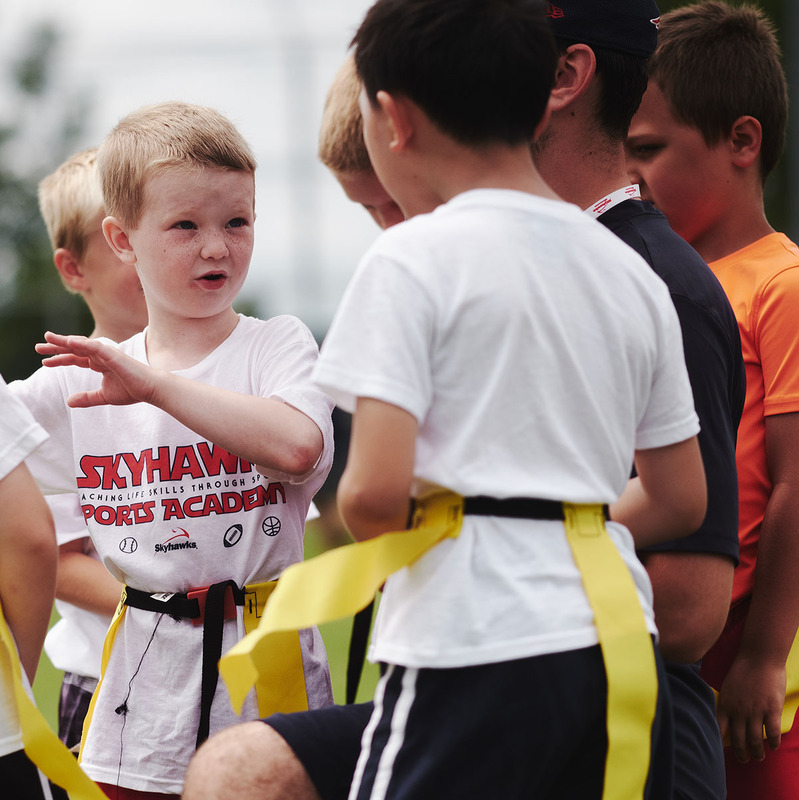 Using progressional curriculum taught by Skyhawks' sport-specific staff, your young athlete will gain the technical skills and sport knowledge required for the next step in soccer. 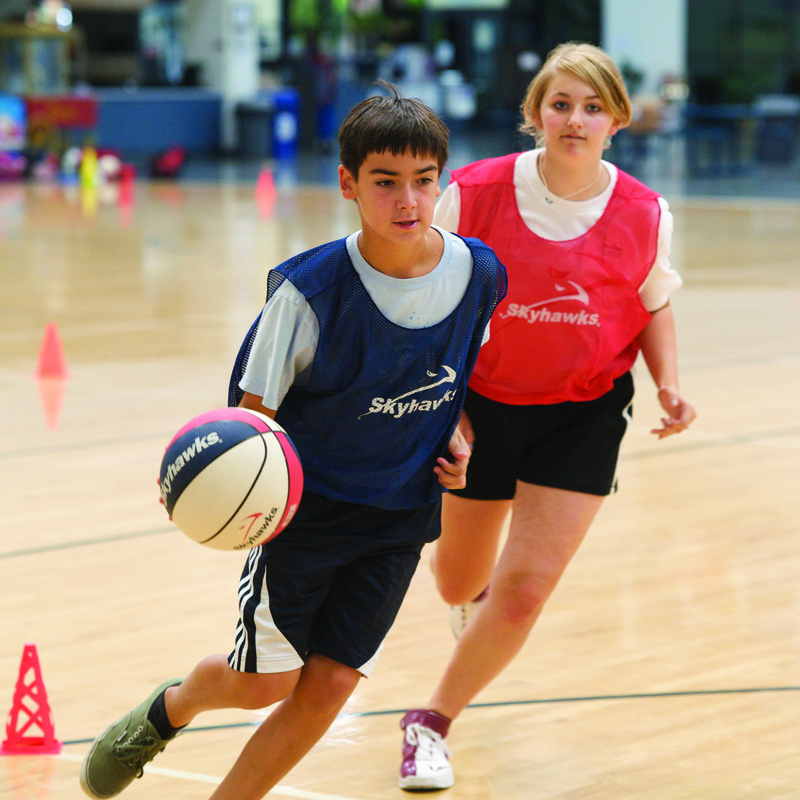 Designed for beginner and intermediate players, this camp focuses on dribbling, passing, shooting and ball control. Snowplow Sam is for new skaters who have rarely or never been on skates. It is designed to help the preschool skater develop preliminary coordination and strength necessary to move on ice. Snowplow Sam 4 is a new level that focuses on pushing and balance while moving forward and backward, two-foot glides, rocking horse, and two-foot turns from forward to backward in place (both directions). 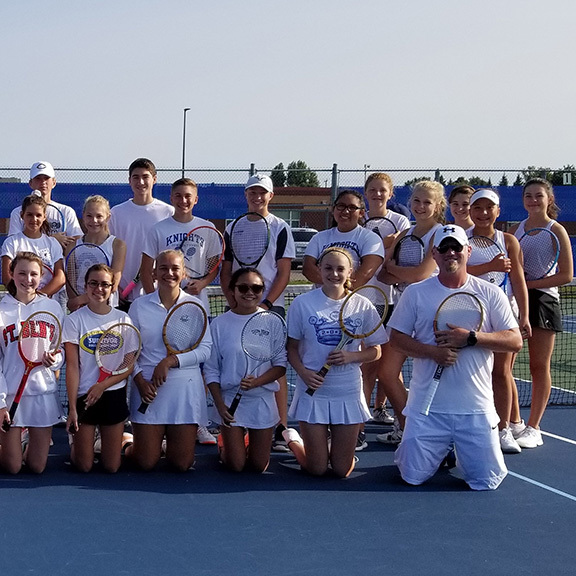 Tour - High School Tennis Camps are for players entering grades 7-12 for the 2019-2020 school year. Two-hour instruction sessions led by high school Head Coach Geoff Basham are held Tuesdays, Wednesdays and Thursdays. A free 90-minute match play session on Friday mornings is included.